Is there a better alternative to AuroraFox? Is AuroraFox really the best app in Browsers category? Will AuroraFox work good on macOS 10.13.4? 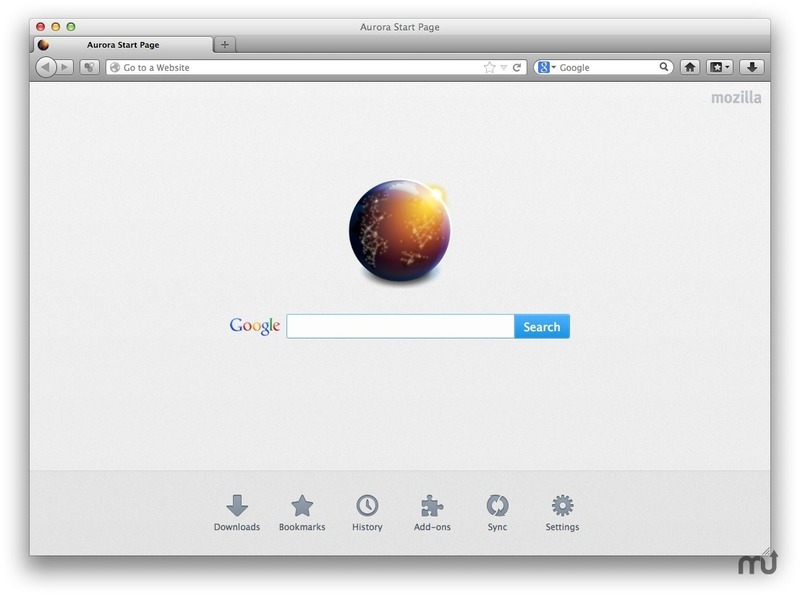 AuroraFox is a build of Firefox Aurora for Power Macs running Mac OS X 10.5 Leopard.